The Carl Riek Mine is the culmination of the life work carried out by Mr. Carl Riek of Coaldale, Nevada. Mr. Riek is a notable seller of very fine turquoise and he located many deposits in the state of Nevada. 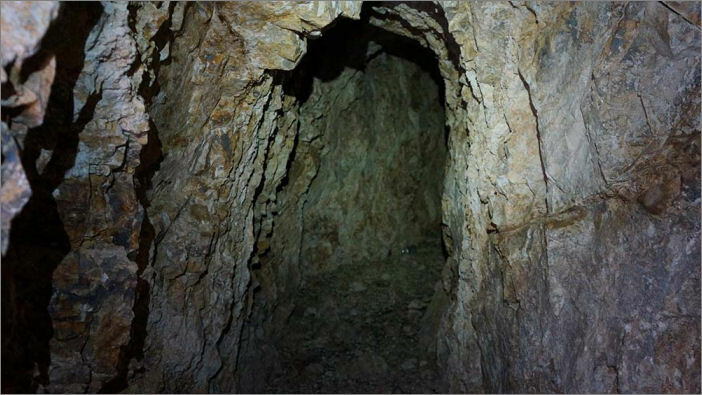 The adit workings are extremely narrow, less than two feet in width in some sections, but open into stope workings where the turquoise has been mined. These narrow drift workings are thought to be the original workings that Mr. Riek located in the early 1900s. There are many visible veins of turquoise still in the workings which indicates the original deposits were much larger to disregard the smaller veins. Shafts and some prospects are found around the claim. These are later (post-1900) workings and most have square set timbers in the shafts. The prospects are from 10 to 20 feet in depth and some appear to have good development potential. There is excellent access to the primary mine camp and workings, however there is a hike required to access the other workings and drifts that are across the claim. A good high clearance 2WD vehicle will get most to the site without issue. Surveyors recovered many specimens from the claim. Some samples contained native gold in narrow veinlets. There was very little turquoise, or copper found in the waste dumps, but turquoise was seen in the mine workings. 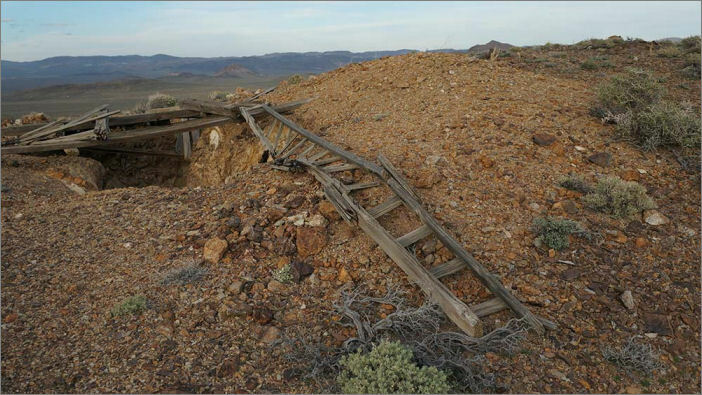 The site is extremely remote and often overshadowed by the monstrous Candelaria mine camp and workings west of the Carl Riek Mine. With that in mind, there are three mining companies who have held claims in the general area since 1973 working on development of gold mines. n or around 1907, Carl Riek located some very interesting veins of turquoise which carried some free gold in some old mines outside of Candelaria. He was able to acquire the claims which reportedly consisted of two (2) very narrow adits, for $10,000.00. Mr. Riek immediately went to work on the mines and began processing and selling these specimens of gold on turquoise for 2-3x the value of the gold ($30-50) per piece. In today’s values, this would be equal to $2500-3000 per piece. Mr. Riek’s business boomed and he soon built a small home and shop on the claims. While Mr. Riek lived less than 10 miles away in the rail city of Coaldale, he employed three (3) full time miners at the mine who worked at defining and opening up other veins of the famous turquoise and gold minerals while Mr. Riek spent time cutting the stones in his workshop and selling them to the people who were beginning to come from around the world to buy the raw stones from the famous deposit. In or around 1909, Mr. Riek opened a small store front providing basic staples (grains, coffee, etc..) as well as his famous gold laced turquoise. He also started one of the first “Service” or gasoline filling stations in the western states. He provided water and fuel and was reported to have a significant mark up. However, he was the only filling station within 200 miles, so he had a corner on the market. 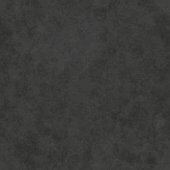 It was said that people who drive out to purchase the Riek Turquoise could be assured overpriced fuel and extravagant, but overpriced accommodations. By 1930, Mr. Riek had done extensive development on his property and it was producing many pounds of high-quality gems stones each year. The gold value was dwarfed by the gem values and rings and ornate necklaces sold for as much as $25,000.00. It is reported that the largest issue the Riek mines had was theft. 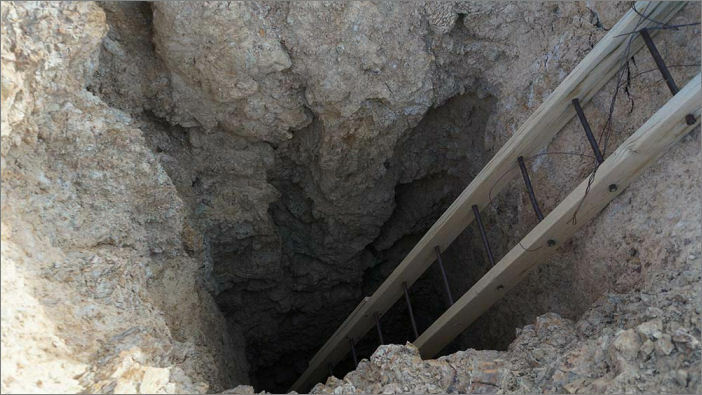 Many people would try to sneak into the mines and find pieces of the famous Turquoise. The sheriff of the territory based in nearby Candelaria was said to have investigated numerous shootings on the claim which were all justified as the perpetrators were “thieves and scoundrels”. From 1930 to 1947 there is no information available on the mines or Mr. Riek. In 1947 , Mr. Riek served on a Jury in Tonopah, Nevada and reported his residence as Coaldale, Nevada. There is no further evidence of any activity by Mr. Riek or any family members past this note in 1947, but the storefront in Coaldale, Nevada remained open until at least 1967.